Together let’s pray for the victims and the entire Body of Christ. Click here to read the document: National Guidelines. 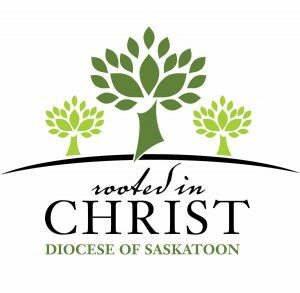 The Canadian Conference of Catholic Bishops (CCCB) unanimously adopted this document Sept. 27 during the 2018 annual Plenary Assembly of the Catholic bishops of Canada. 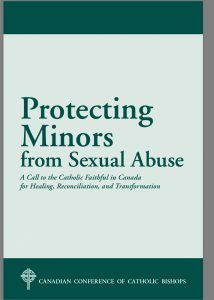 First and foremost, the document focuses on minors and vulnerable adults, whom Canada’s bishops wish to protect from sexual violence. In addition to a clear delineation of procedures in cases of sexual abuse, it puts forward 69 recommendations inspired by nine lessons which bishops have learned through their collective experiences over the past quarter century. Chief among these is that victims must come first. The document seeks not only to provide guidance for diocesan/eparchial protocols and policies as well as those for religious communities, but to stimulate a cultural transformation in attitudes about sexual abuse. The new guidelines apply to all Catholic clergy (bishops, priests and deacons), as well as members of religious communities and also lay personnel who are working in Catholic parishes or Church organizations.